Getting a user to subscribe to your online newsletter is one of the most difficult and valuable actions you take as an e-Marketer. In most cases, you have created an offer for your target audience with something of value, and in exchange they agree to trust you to only send them future information that is of equal value and interest to them. E-marketing ethics requires an easy opt out capability be included with each communication sent to subscribers. That dreaded one click unsubscribe function means that the slightest perceived abuse of that users trust can mean the loss of your valuable marketing asset. So how do you know how much is the right amount of contact to have with your newsletter audience? The best way is to let them tell you themselves. The most frequent communication you will send will be your regularly scheduled newsletter. This will be the information your audience “subscribed” to receive in the beginning – and at the frequency which should have been predefined upfront. This is the medium to use when covering the general broad topics promised in enticing the user to sign up, and should be of the same quality and value as the first offer given. Yet with every edition, you are provided a mechanism to promote a further level of engagement through targeted calls to action. Invite your audience to choose what additional information or communications they would like to receive from you by “advertising” its availability in this regular communication. And unless you are using your newsletter strictly for philanthropic efforts, include a call to action for whatever it is you are selling. 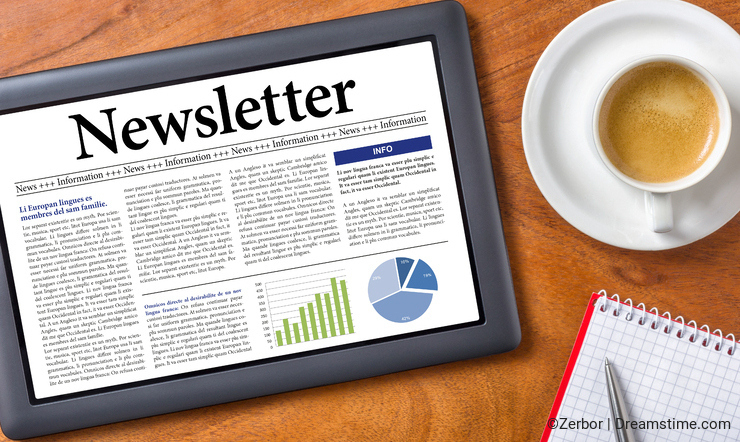 You are a business after all and your newsletter is a valuable tool for closing that deal. 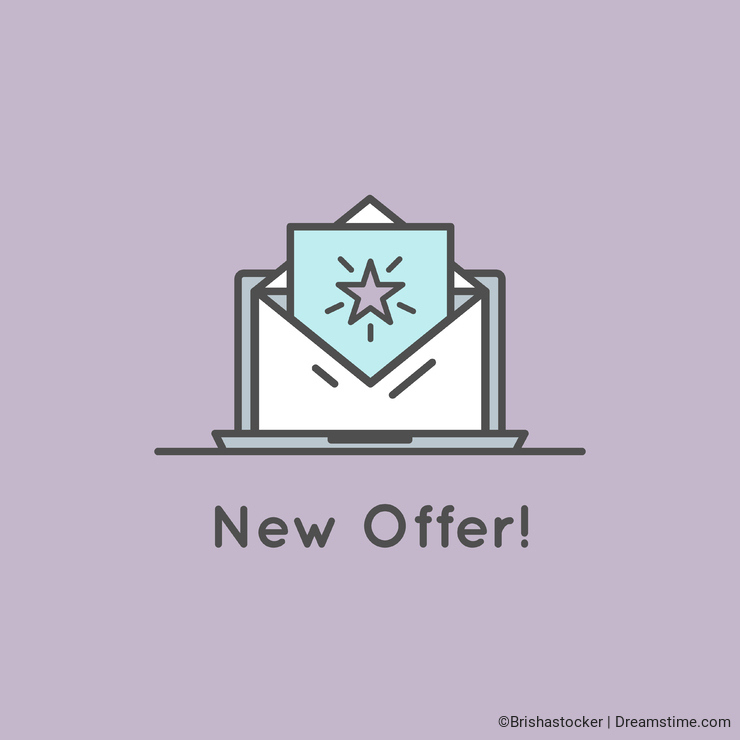 In addition to one off offers of information mentioned above, include ways to further gain permission to contact your target more. Provide a means for your audience to self identify the areas of information they would like to receive more of from you and on a more regular basis by providing perceived value to the user in exchange. Allowing your target audience to tell you what they are most interested in receiving allows you to target your message to them while making them feel special and not spammed. The more granularity you can use in categorizing the interests of your audience will allow you to micro target the message to them. Depending on your ability to store and track their interest levels, you can quickly gather information that will provide a more rewarding exchange for them and a more lucrative business opportunity for you. Sometime you just get it wrong, and when that happens don’t be afraid to ask for a second chance. Include an option to “receive fewer communications from us” on your opt out page - along with a sincere apology - to let your user know you know when to back off and try again. By always consider your target user with as high a priority as you consider your business when creating the content and determining the frequency of your online newsletters will provide a mutually beneficial arrangement and a more enjoyable exchange. Photo credits: Liountmila Korelidou, Brishastocker, Zerbor.